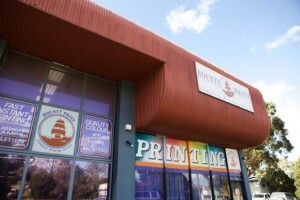 Bounty Print is a proudly family owned and operated business located in Ringwood, Victoria. 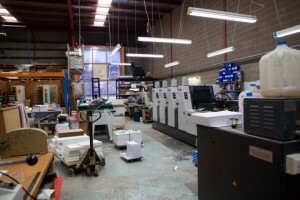 We have over 25 years experience in the Commercial Printing Industry. We have earned our good name with our friendly, personal and caring attention to our clients over the years. 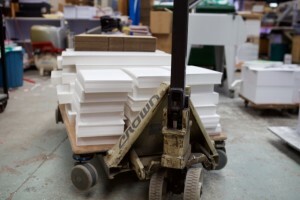 We aim to continue to maintain the quality of our work and to meet your deadlines. We are waiting to hear from you! 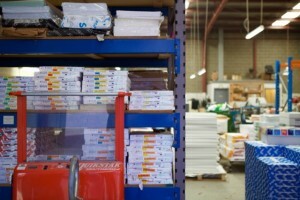 Request a Quote Today!